Senior Channon Fluker recorded her 13th double-double of the season but it was not enough to hold off UC Davis as the women’s basketball team fell to the Aggies 60-49 at home on Thursday. The storyline coming into the game was the battle of the bigs between Fluker and Davis senior Morgan Bertsch, who came into the game leading the Big West and fourth in the nation with 24.5 points per game, and while Fluker did not play poorly, she was most definitely outplayed. Fluker led her team with 16 points, 11 rebounds, three steals and three blocks, but Bertsch kept her quiet for most of the game. Bertsch herself had a heck of a game, recording a game-high 17 points to go along with six rebounds, five steals and two blocks. The Matadors came out of the gates strong, holding a 9-3 lead midway through the first half, though Davis would end up tying the game before the quarter was over and CSUN had just a two-point lead after the first. The second quarter was another back-and-forth affair, with both teams trading baskets before the Aggies rained a barrage of three-pointers to pick up an eight-point lead near the end of the first half. The Matadors seemed to carry some momentum into the second half as they cut the lead to three just before halftime, but everything fell apart in the third quarter. 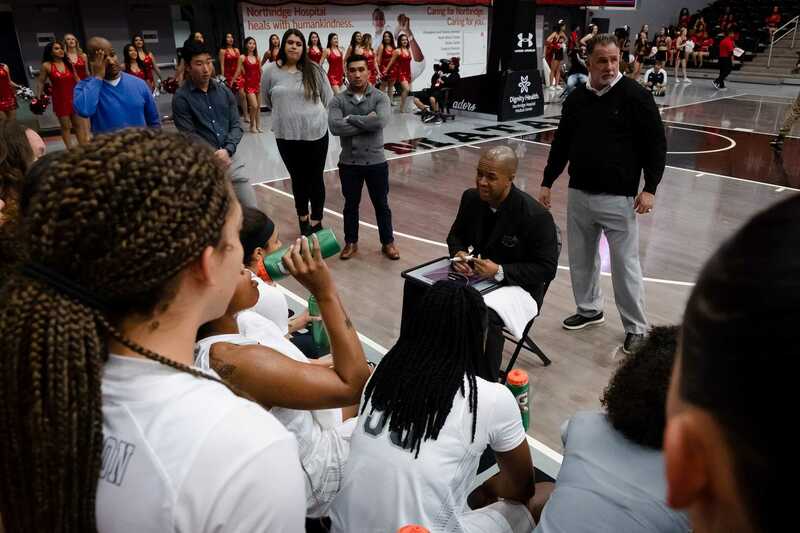 CSUN was outscored 15-9 in the third quarter and head coach Jason Flowers felt that his team just didn’t have the same energy coming out of the half as they showed in the first two quarters. 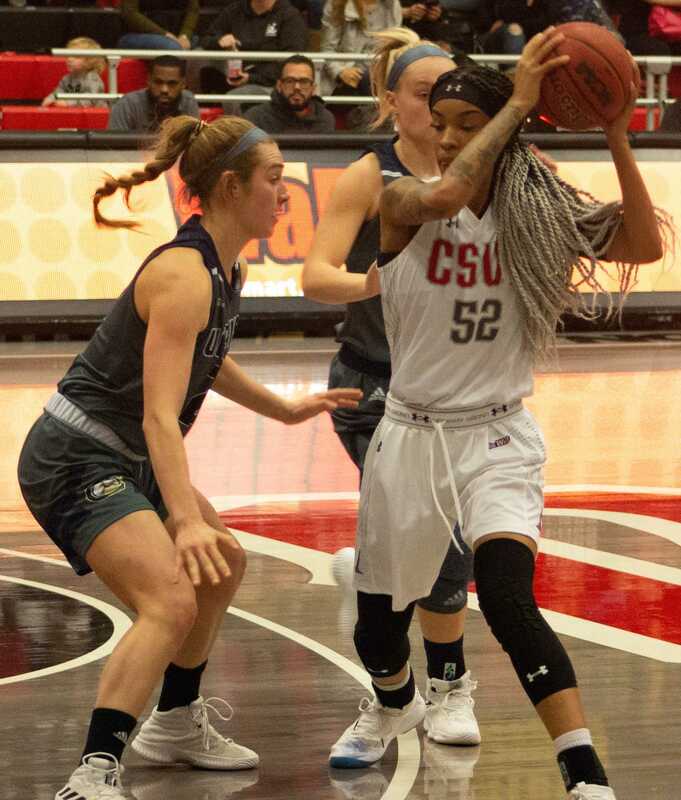 CSUN did put up a fight in the fourth quarter and found a way to score some points, but the Aggies seemed to have an answer for everything the Matadors were doing. Whether it was trading baskets or getting key stops, Davis was just relentless in their efforts to maintain their double-digit lead, holding on to win the game by 11. If there is one thing Flowers and the rest of the coaching staff should take away from this game, it was ball control, or lack thereof for his team. The Matadors had 22 turnovers, one off their season high, which the Aggies turned into 20 points on the other end, compared to Davis who turned the ball over just 11 times all game. 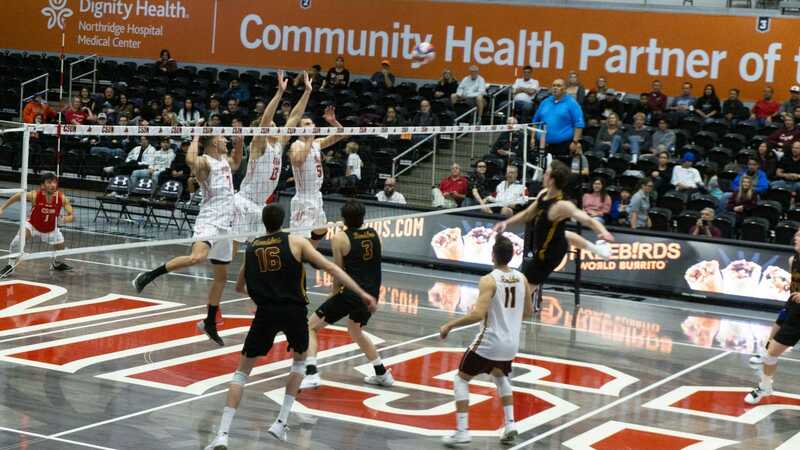 If the Matadors hope to repeat as Big West champions, Flowers thinks they will have to fix more than just that to get even close to that goal. After the loss, CSUN now has a record of 9-10 (3-2 Big West) and sits in third place in the conference standings behind Davis and Fullerton. They will next play on Saturday, Jan. 26 at 4 p.m. at Long Beach before coming home to play Fullerton on Thursday, Jan. 31 at 7 p.m.